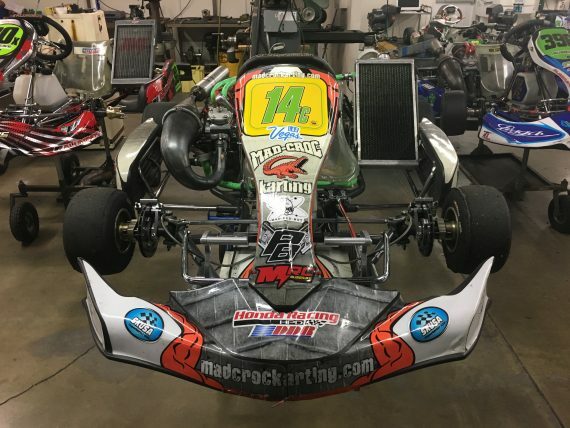 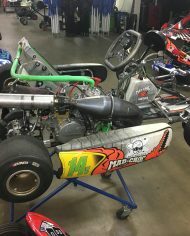 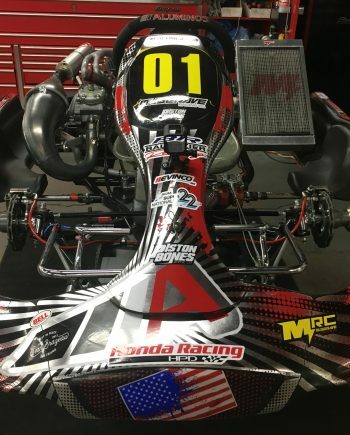 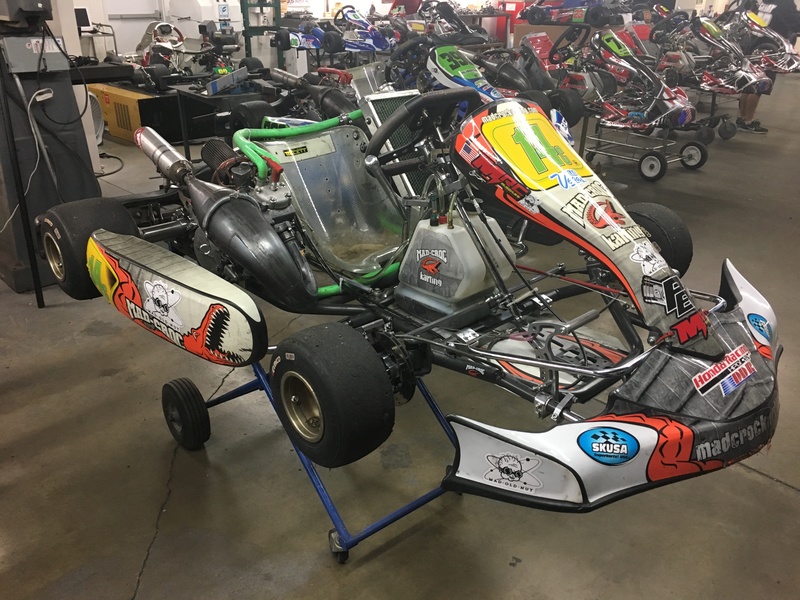 2017 Mad Croc Shifter Kart with complete Honda CR125 Engine package, freshly rebuilt! 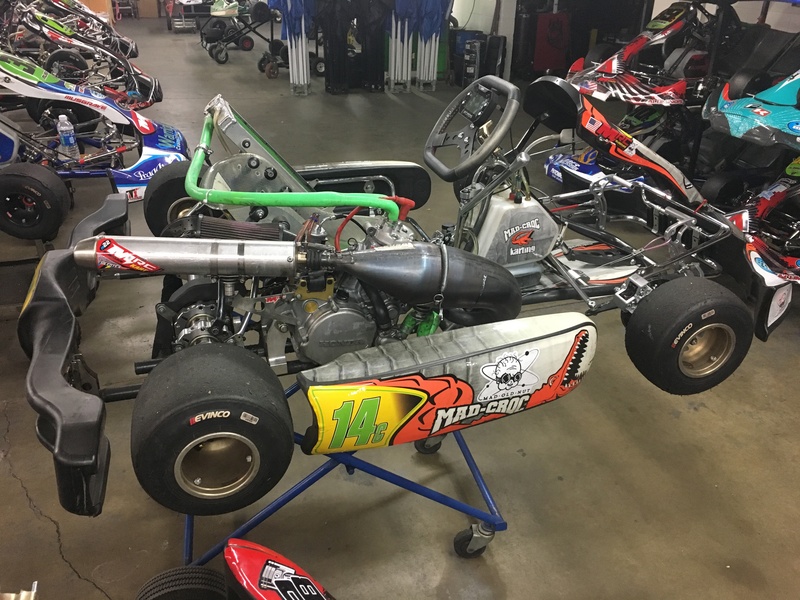 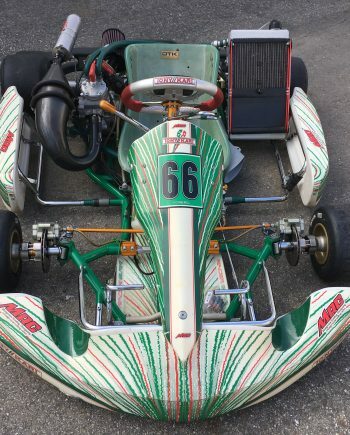 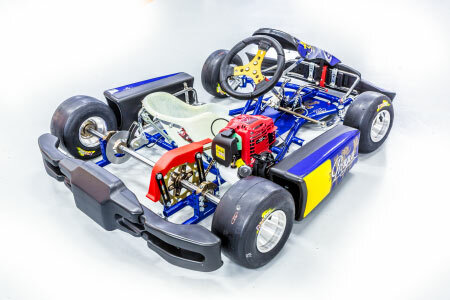 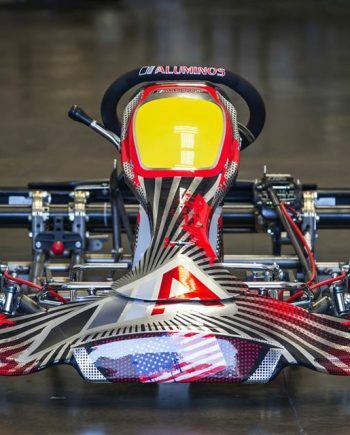 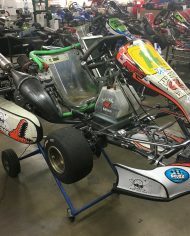 Kart is great for calspeed or anyone looking to get into karting. 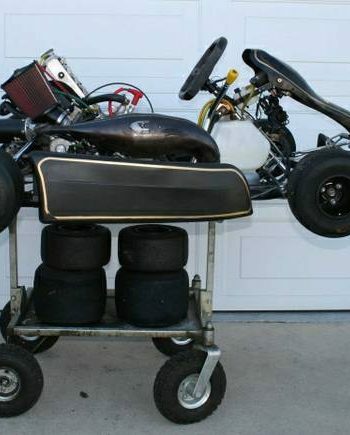 This is a ‘Type 1’ model, same that Matias Podboj runs in S1.